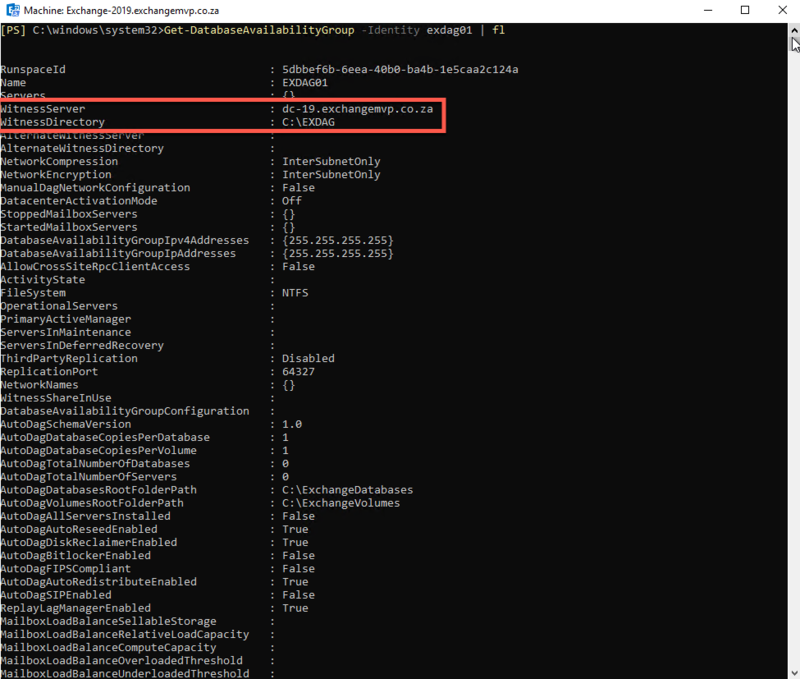 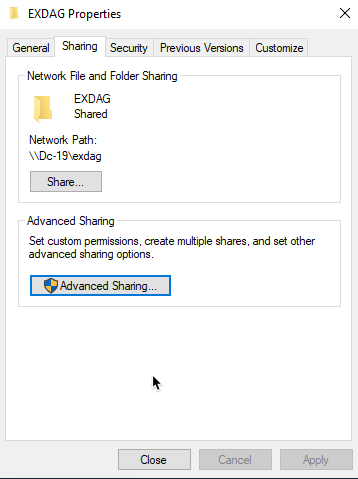 In Exchange, creating a DAG using the GUI is very easy, you fill in your DAG name, Witness Server and Witness Directory and optional to enter an IP address, let’s look at how to do this using Powershell in Exchange 2019. 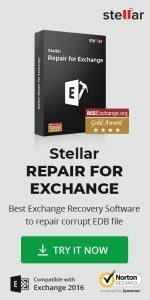 Exchange should create the witness folder for you but in my Lab I only have a domain controller so will manually create it. 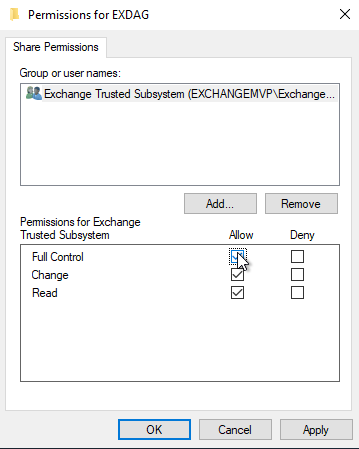 You need to give the Exchange Trusted Subsystem rights to it and as this is a DC there is no local groups. 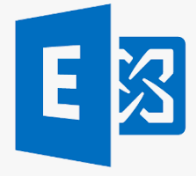 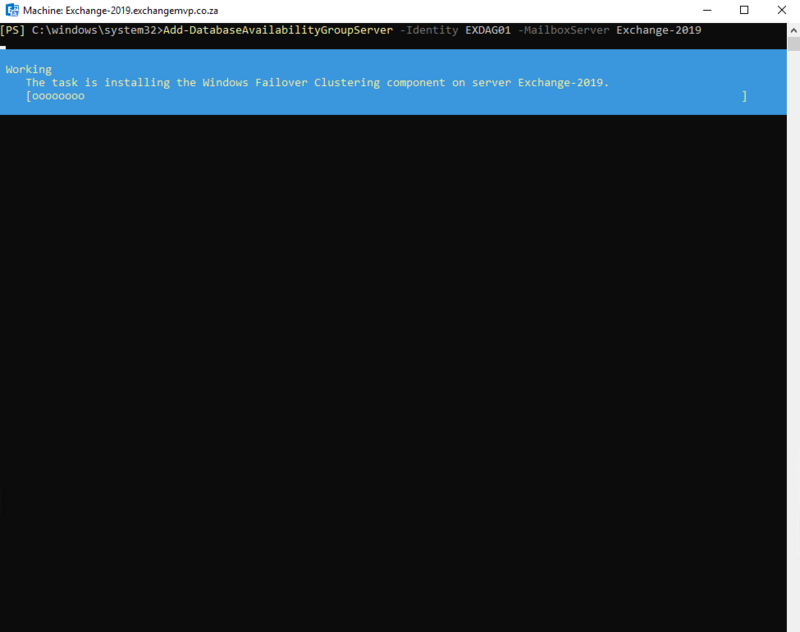 This will install Windows Failover Clustering on your Exchange server/s. 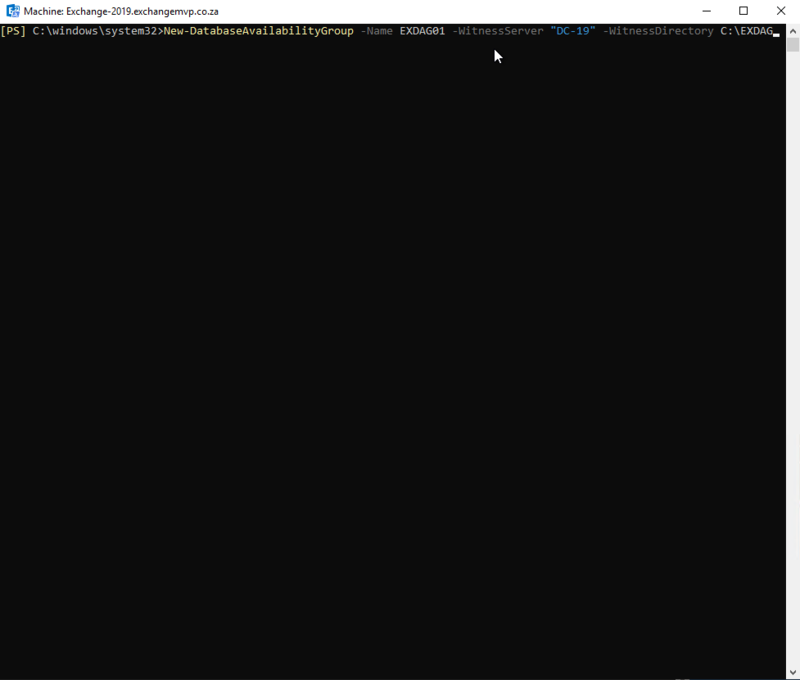 Can take a while.